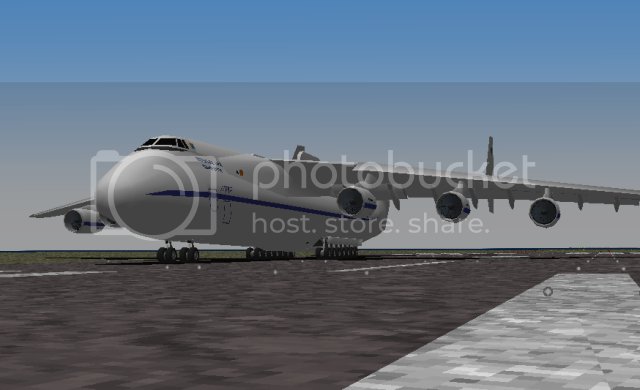 Antonov An-225, a Soviet Union built (now Ukraine) aircraft. As for the Soviet, larger is always better. An-225 is the largest yet heaviest aircraft ever built. It's even larger than the largest passenger jet A380. This beast is power by 6 ZMKB Progress D-18 turbofans, producing 229.5 kN (51,600 lbf) of thrust each. 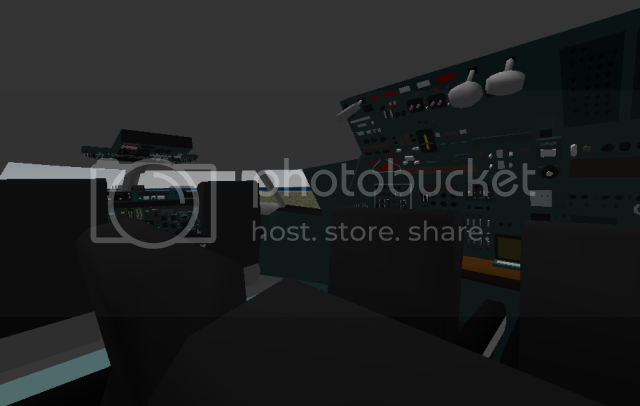 Similar to B747-400F, it's lower deck is for cargo while the upper deck is for passenger. This monster aircraft broke lots of world record included the heaviest take off weight and largest cargo. This addon is created by me and Ben(Lord Flasheart). Base model is by Falkenwult while the original mesh by Iceman. 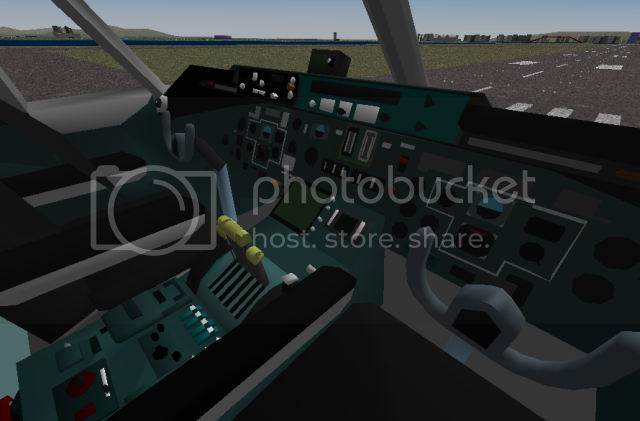 Cockpit base is by Taskforce58's B747-400 and modified by me. There is fully animated parts such flaps, gears, aileron, elevator for exterior while the detail interior had 2 moving yoke for the pilot and co-pilot.